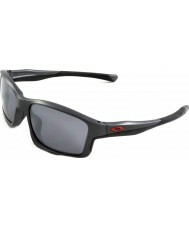 "BOLLE BOUNTY SHINY BLACK MODULATOR V3 GOLF SUNGLASSES"
High quality sunglasses from a household name, all Bolle sunglasses are made from tough durable materials. 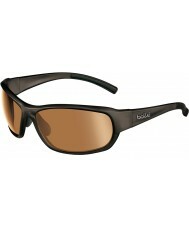 So this Bounty 11532 from Bolle will last for many years to come. But don't take our word for it, order the Bounty 11532 today and if you're not completely happy, simply return it to us in its original condition within 14 days for an exchange or refund.